Cuba has a world-renowned reputation for producing what are considered to be the world's greatest cigars. 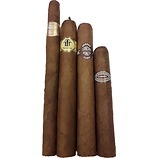 The tobaccos used in their cigars come from the finest growing tobacco regions on the planet which are then skillfully blended together and hand rolled into a variety of different shapes and sizes called Vitolas. Each brand of Cuban cigar has a portfolio of different Vitolas all of which will be made using the same recipe. Bolivar has only been selected on two previous occasions to be Habanos Limited Edition. This was the Petit Belicosos in 2009 and the Super Coronas in 2014. Therefore the Soberano is a welcome addition for lovers of this full-bodied, robust brand. 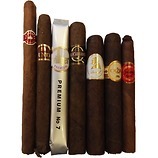 The cigars are presented in SLB boxes of 10 and measure 5 Â½â€ (140mm) x 54 ring gauge. This vitola, known in the factories of Cuba as a â€œDukeâ€ and was originally made famous by the much-loved 2009 Limited Edition Romeo y Julieta Duke. Since then the size has also been used for the extremely popular Partagas Serie E No.2 which was introduced to the standard Partagasportfolio in 2011. â€œSovereign â€œ is the literal translation of Soberano and this wide girth, full-bodied cigar seems a suitable powerful treasure to bear such a regal name. 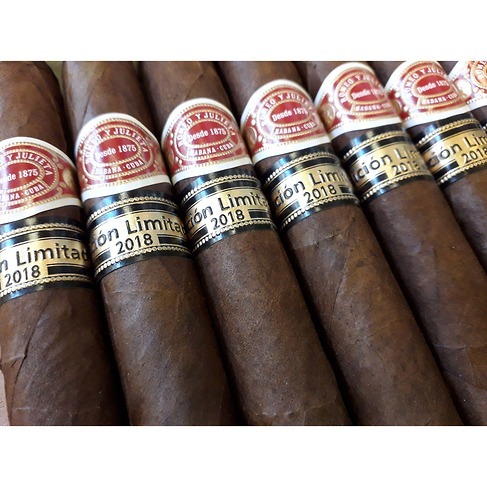 The first of the 2018 Habanos Limited Editions to be released, the Romeo y Juliet Taco represents the 9th occasion that the brand has been selected to be part of these prestigious and highly sought after series of cigars. Measuring 6 5/8 x 49 ring gauge, this rare impressive size offers over an hour of rich yet rounded and smooth medium bodied aromas due to the extra ageing. Limited Edition cigars use only the finest tobacco leaves grown in the Vuelta Abajo zone in Cuba. Each leaf selected for use has been aged for a minimum of two years which melds and rounds the flavours and aromas to provide the distinct smoking signature associated with Limited Edition cigars. 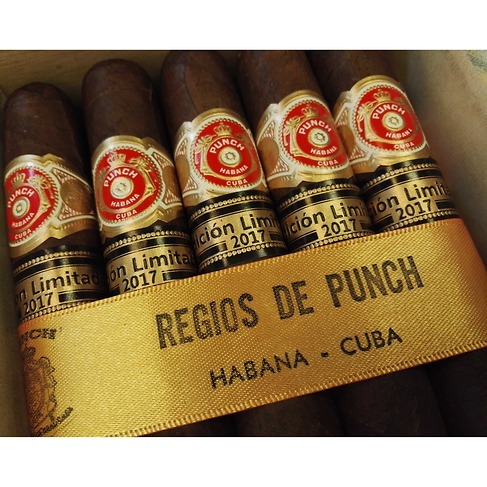 Punch Regios de Punch is the latest Habanos Edicion Limitadato arrive from Cuba albeit a few months late. They are presented SLB's of 25 cigars and this is only the second time that Punch has been selected to represent the Limited Edition concept (Punch Serie D'Oro No.2 being the first). 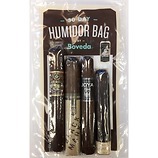 The vitola is new for the brand and as usual, the cigars are dressed in dark wrappers and come adorned with a second band. Although presented in Sliding Lid Boxes we are also selling them as single sticks too! The tobacco used has all been selected from some of the most highly prized plantations within the four main tobacco growing regions of Cuba, and the leaves have then all undergone a minimum of two years ageing in bales before being rolled. Despite being a little late, Punch Regios de Punch is sure to receive a warm welcome from cigar smokers across the world, but in particular from within the UK where the brand has the most loyal and fond following. This is the first Limited Edition cigar to be released in the Punch marque. This Campana sized vitola is torpedo shaped and represents a size that has not been seen from Punch since the 1930's. Made from tobaccos grown in the Vuelta Abajo region of Cuba which is considered to be the worlds best tobacco producing area. All the leaves used in the Serie D'Oro were aged for a minimum of two years. This extra ageing of the leaves helps to develop complexity in the flavours and aromas of the smoke. This is a stunning middleweight cigar with a smooth, creamy, earthy palate with some spice and woodiness on the finish.